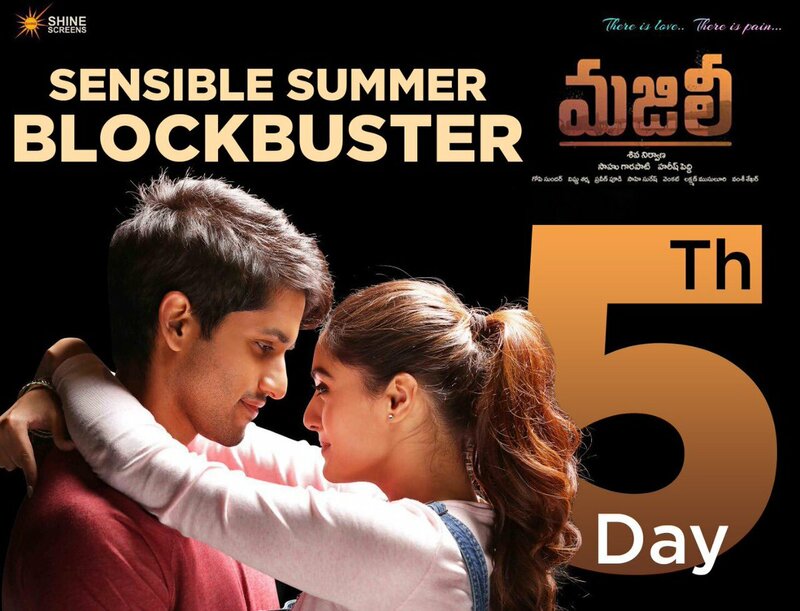 Now that Majili is a hit not many are making a noise. But the fact of the matter is that the other heroine of the film, Divyansha Kaushik is a bit upset regarding her limelight in the film. She plays a crucial role in the film and is seen through the entire first half but Samantha stole all the limelight. Though she is not bothered about this, the inside info is that Divyansha is upset with which she was treated through the post and pre promotions of the film. She is very upset with the makers that they are not bothering to include her in the promotional interviews and are only focusing on Samantha as she is the selling face of the film. But the fact of the matter is that Divyansha has done a great job but she needs to know the tricks of the trade in Tollywood and how big stars behave and eat their careers out without their knowledge as well.